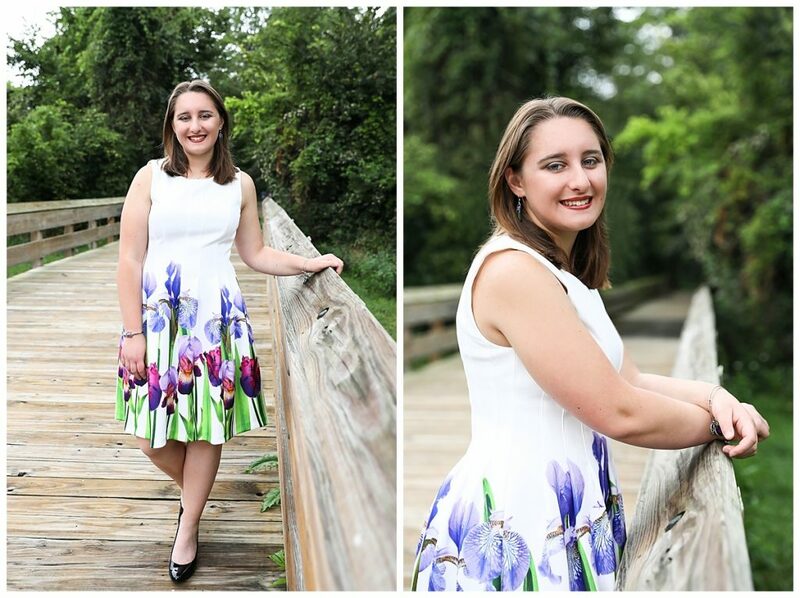 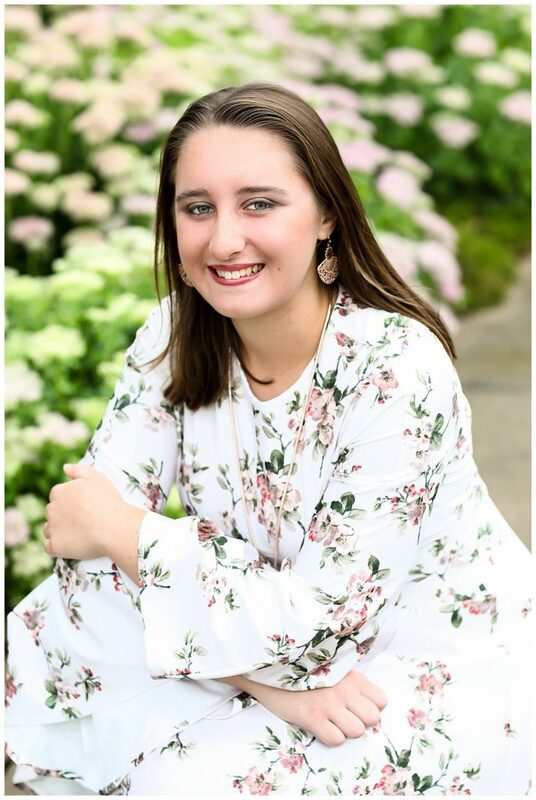 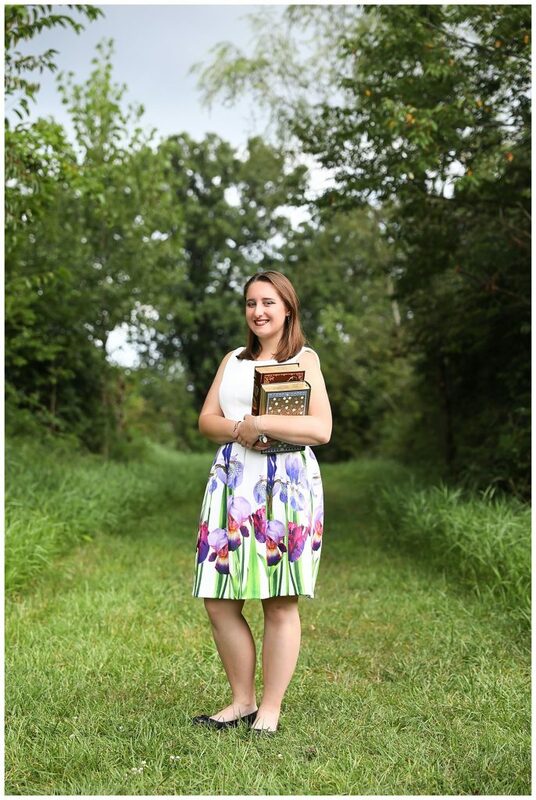 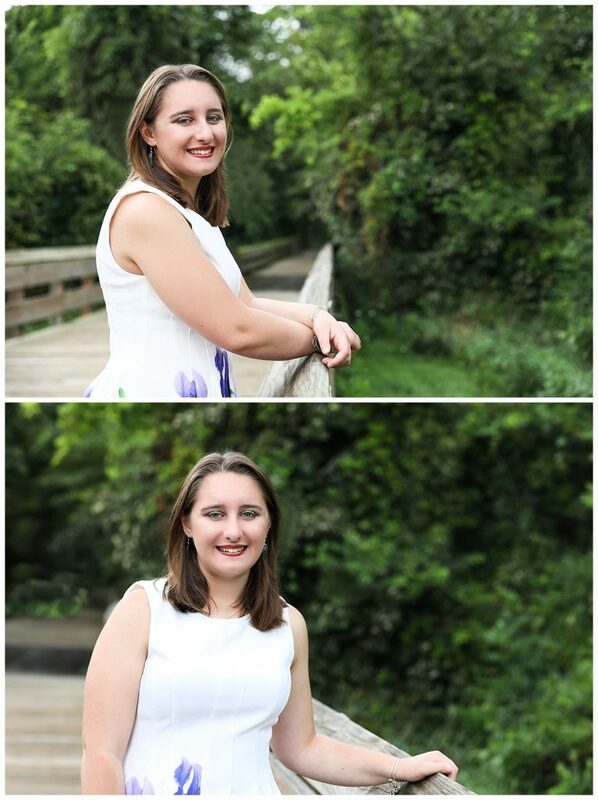 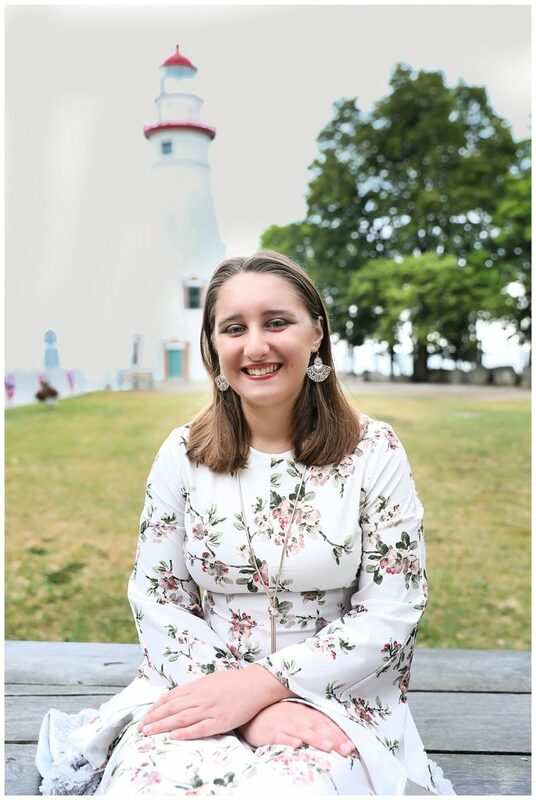 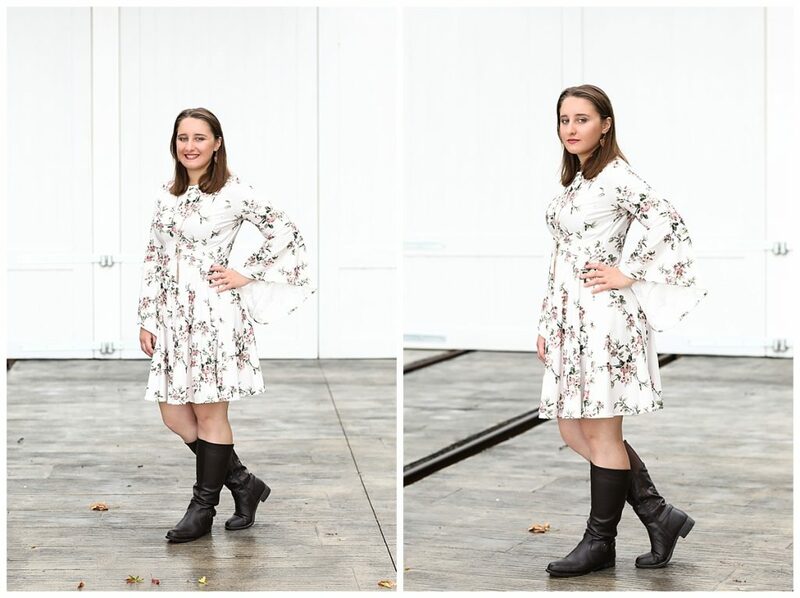 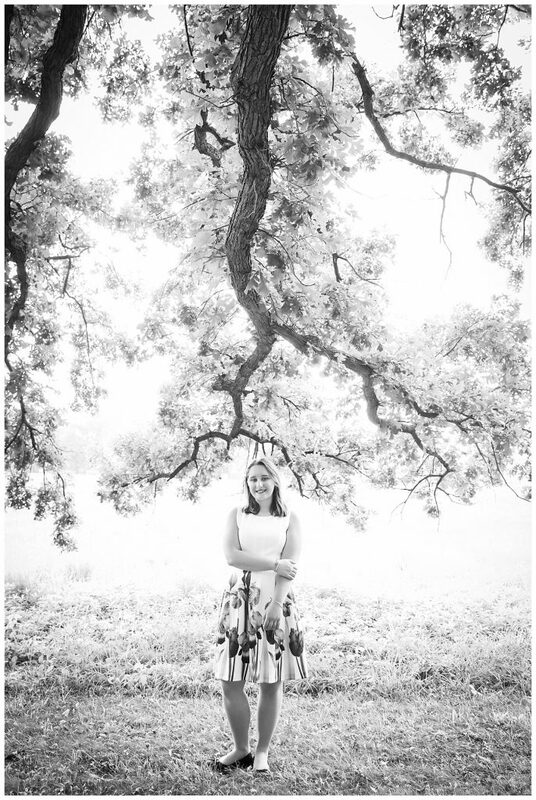 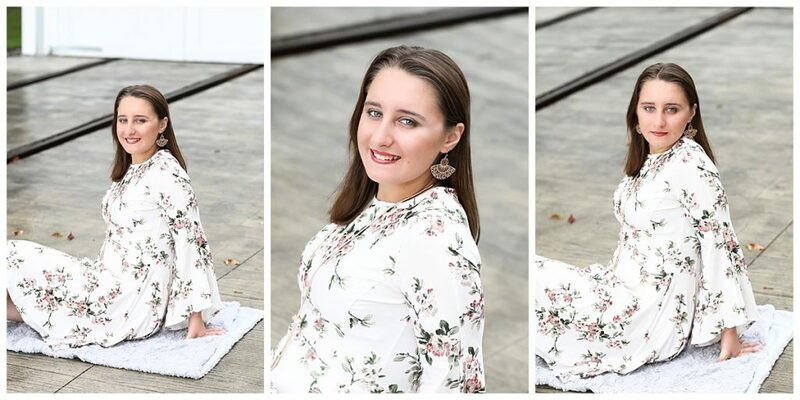 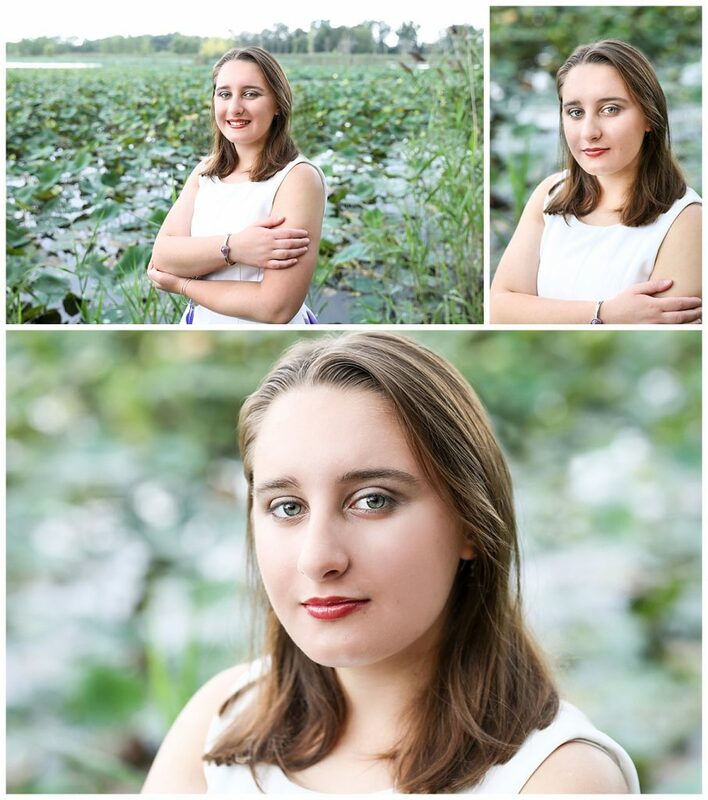 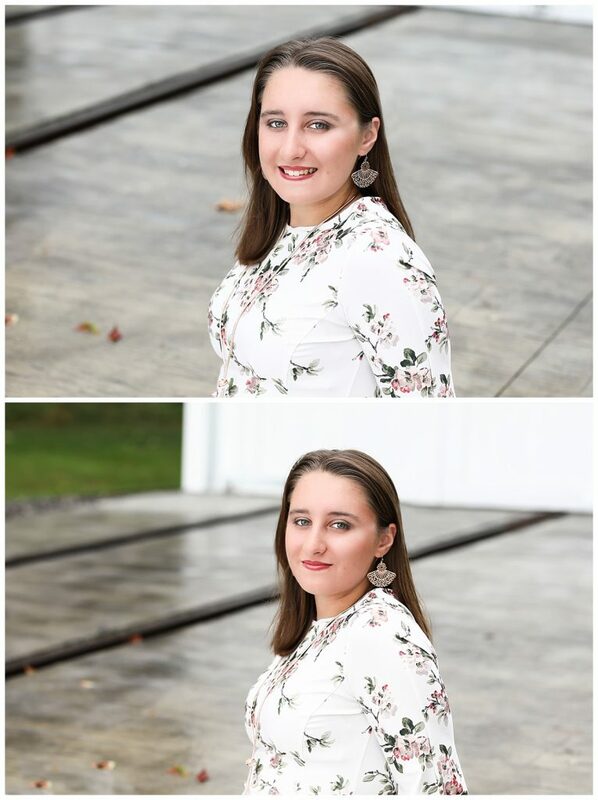 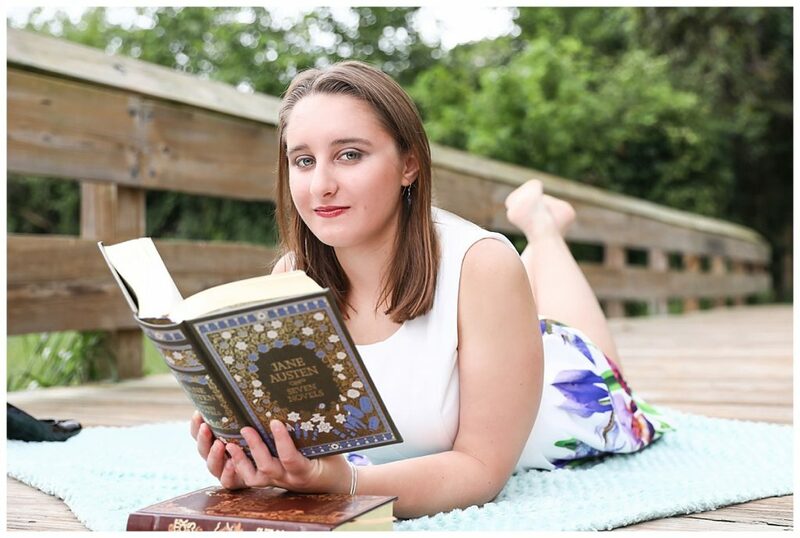 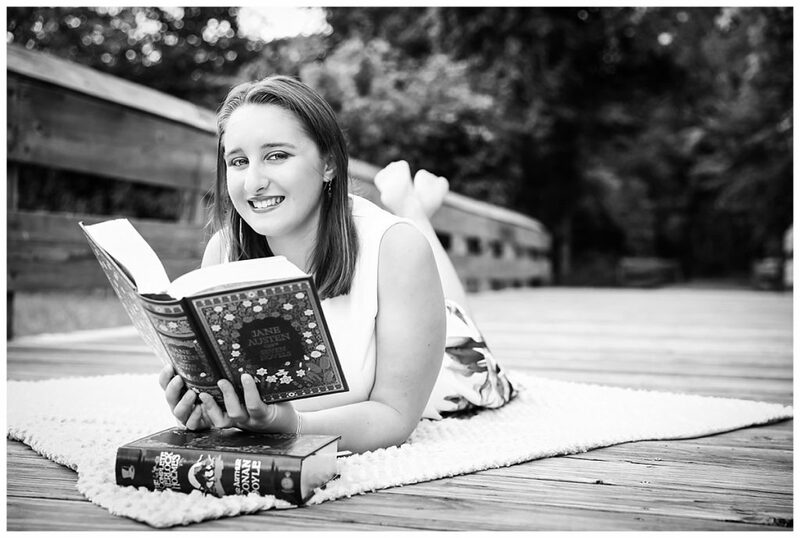 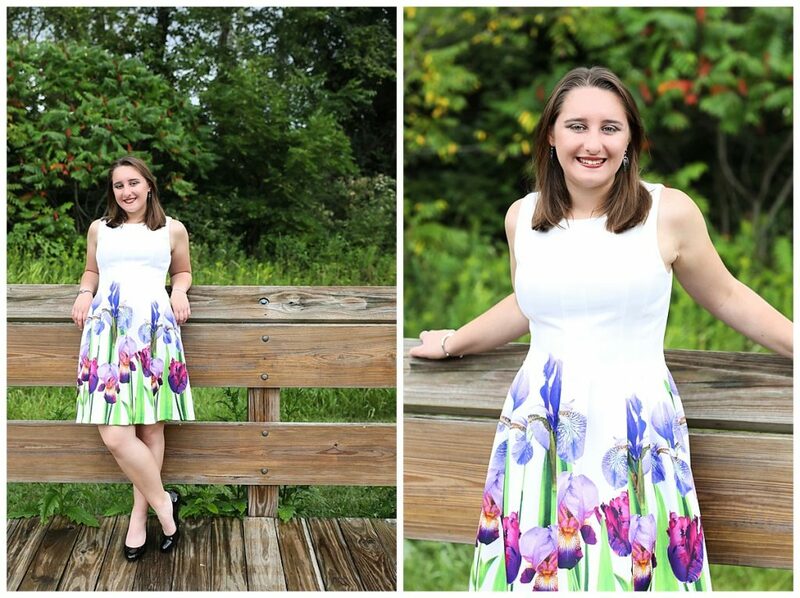 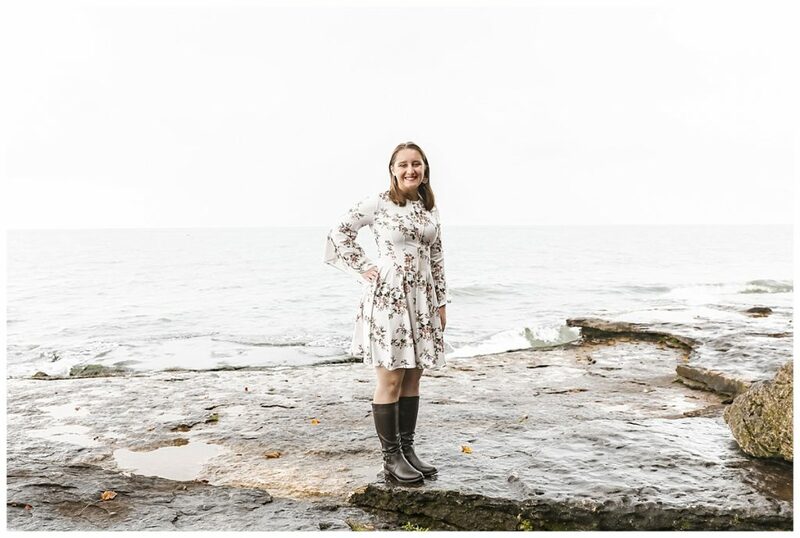 A couple of weeks ago, we had the pleasure of photographing Sydney’s senior photos. 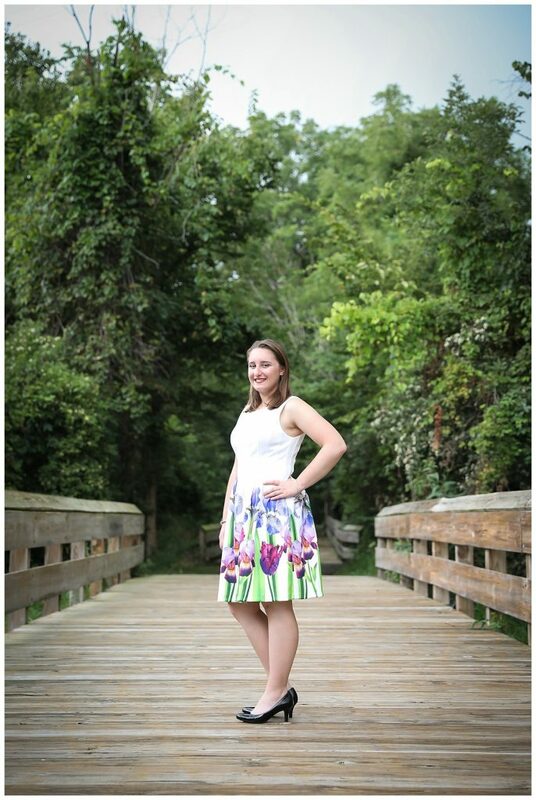 Sydney was such a quiet and sweet girl. 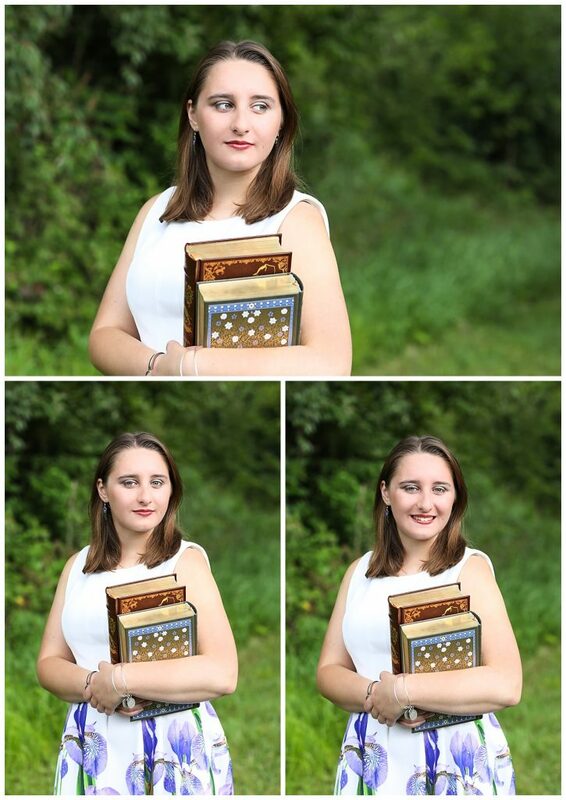 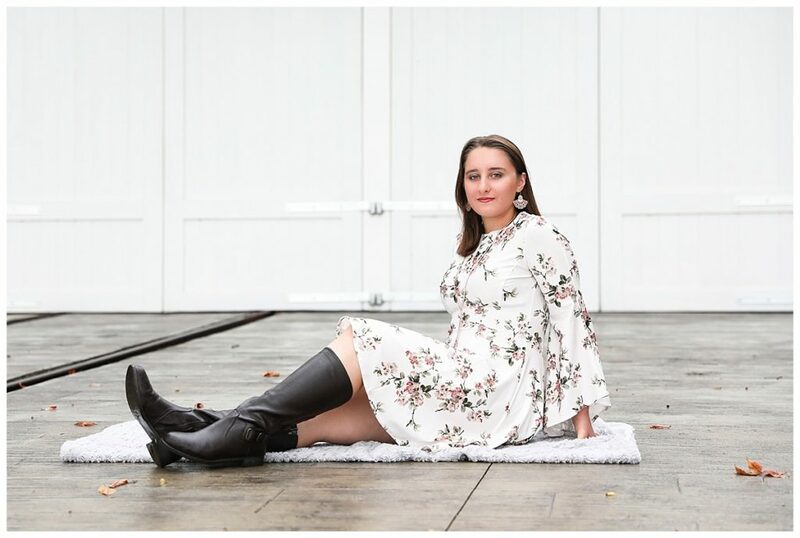 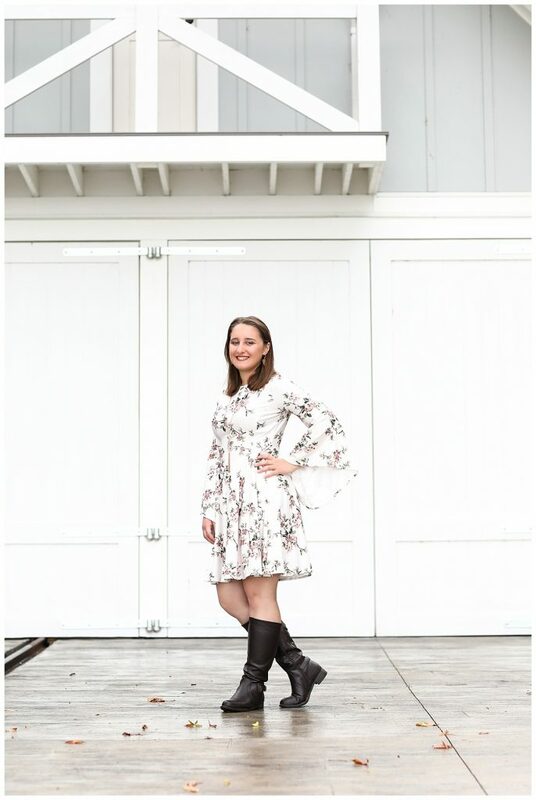 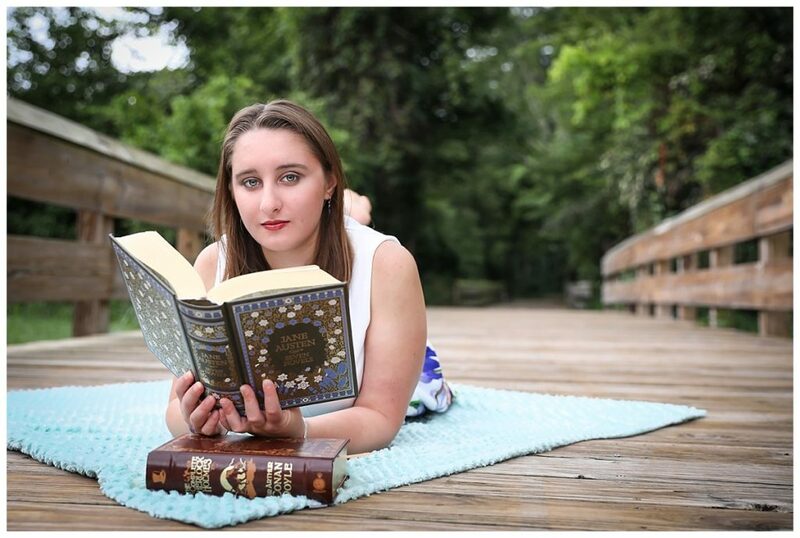 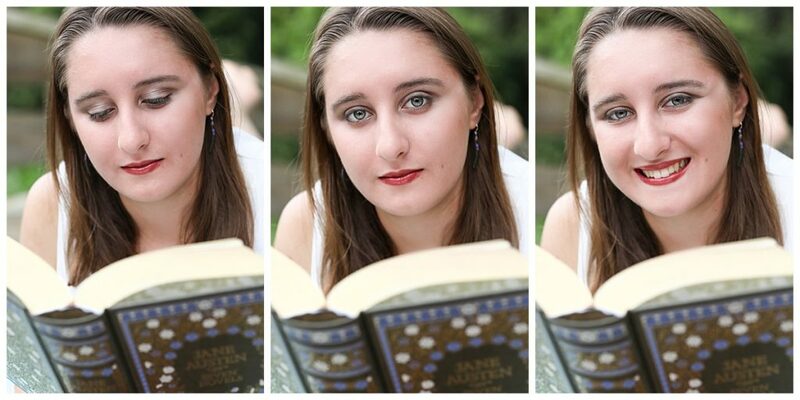 You could tell that she put a lot of thought into how she wanted to be represented in her senior photos. 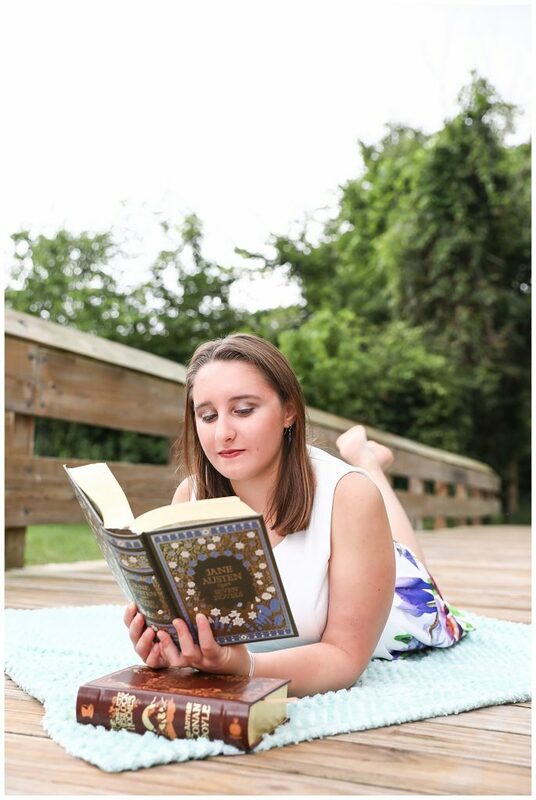 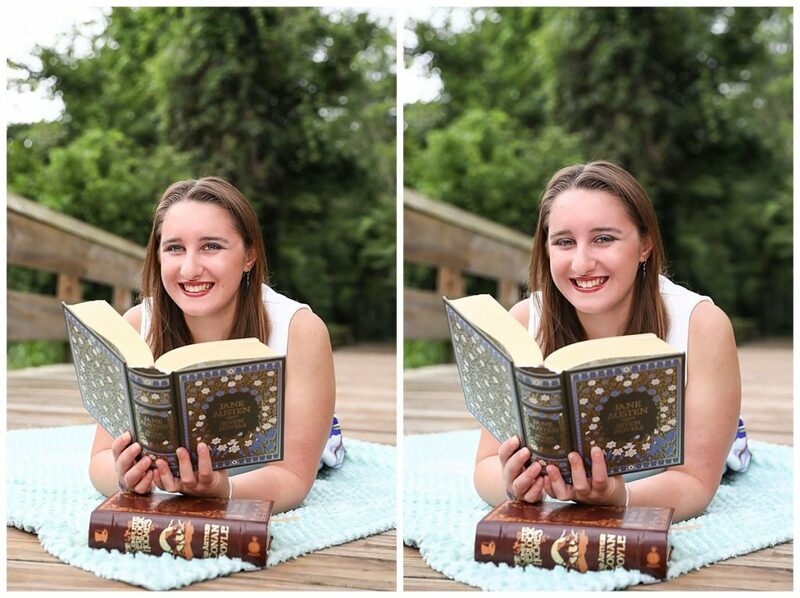 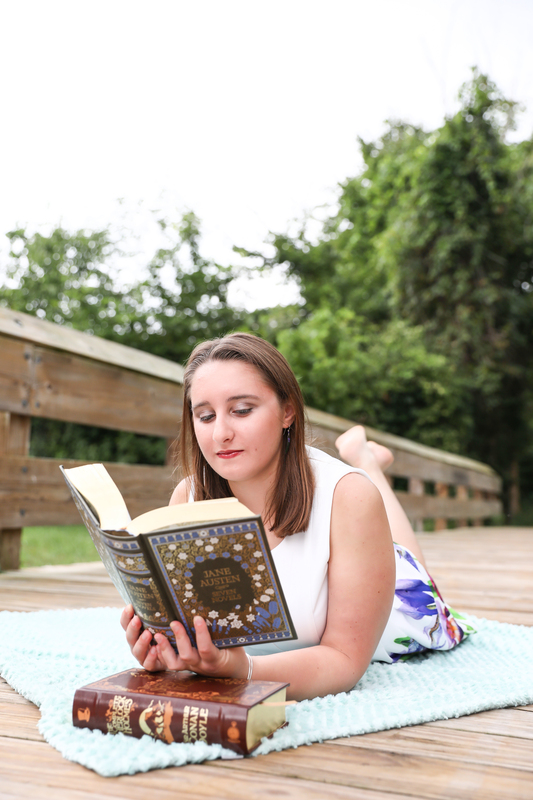 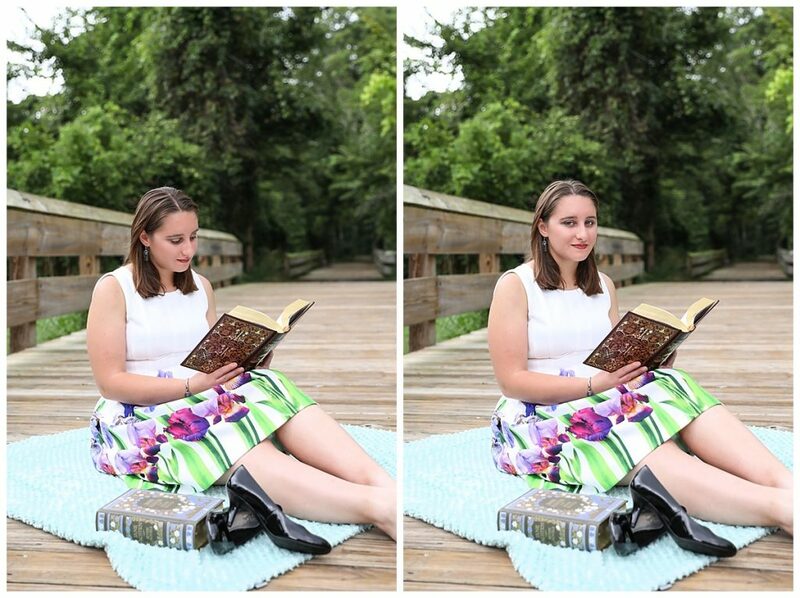 She definitely wanted her love of reading to shine through and made sure to bring some of her prettiest books to show off at the session. 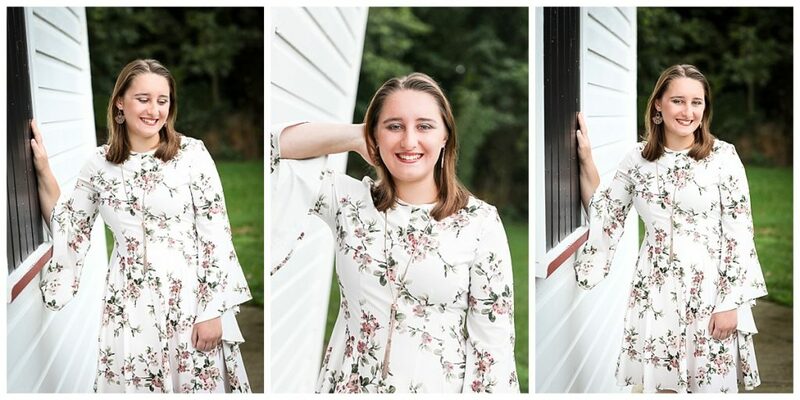 We loved spending the morning with her and her parents and we hope she has a great last year of high school!